We've been caring for seniors since 1961. We're devoted to providing outstanding senior living options for our residents. 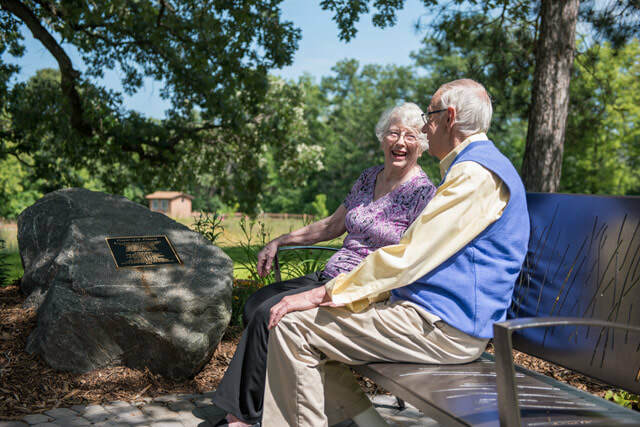 As part of the Ebenezer family of Senior Care communities, the Martin Luther Campus is dedicated to helping older adults and others make their lives more independent, healthful, meaningful and secure. It is Martin Luther Campus' goal to respond to the physical, psychological, social and spiritual dimensions of the whole person, encouraging continued learning and innovation, and striving for excellence in all that we do. Martin Luther Campus is proud to serve you.